Our range of surface temperature sensors are a versatile lot and are used across a number of different industries. Some of our more interesting projects include those within the e-vehicle and medical device markets, where they are also used as temperature compensation devices. 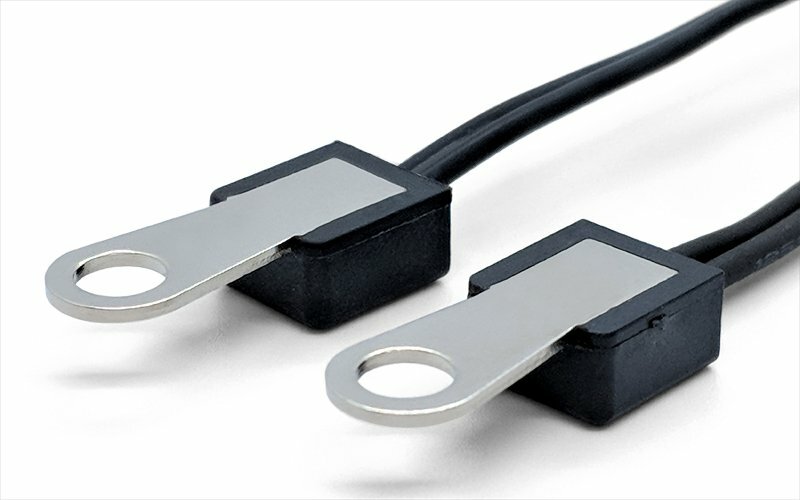 These e-vehicle battery sensors need to be small, accurate, robust and fast responding, and our wide range of surface temperature sensors cover all these key parameters and more. 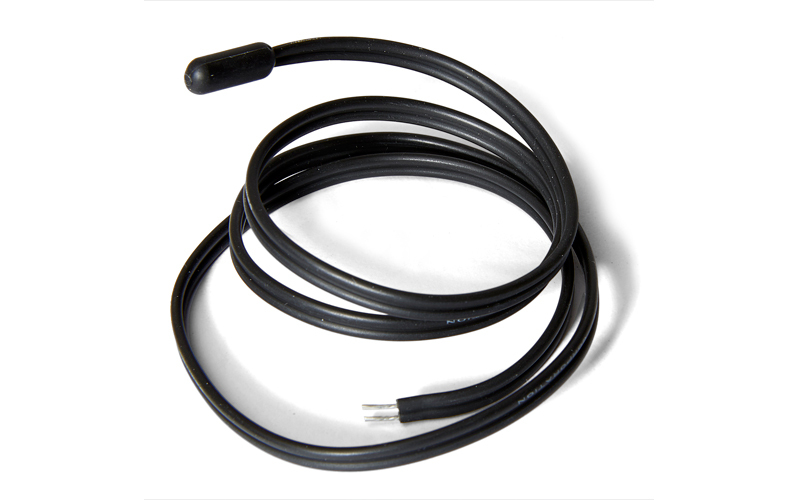 Ring terminal temperature sensors available in plastic, metal or metal/plastic. Typical applications include for use in electric vehicles, rechargeable batteries, power components, heat-sinks, and hot water appliances etc. 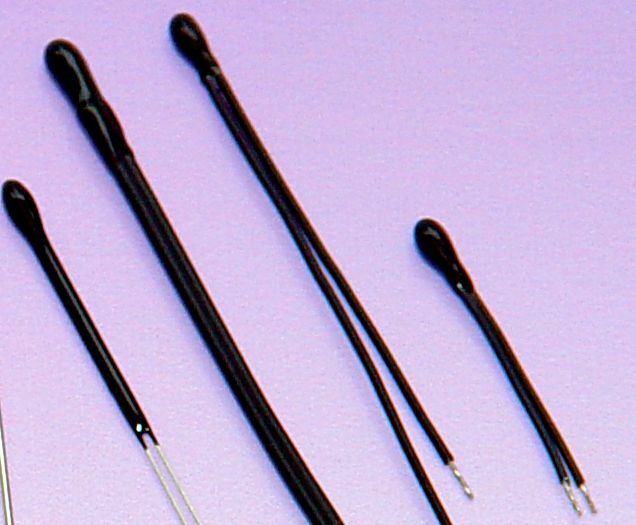 A flexible JT film thermistor assembly from Semitec fitted with lead-wires and connector. 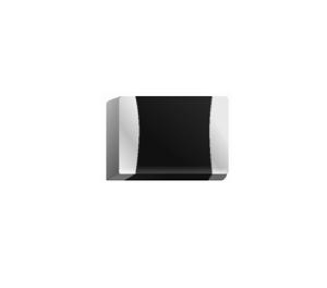 This versatile temperature sensor is ideal for air-sensing, particularly for use in fire alarms and heat detectors, component and battery monitoring, rechargeable batteries and medical sensors.